My how we’ve grown! 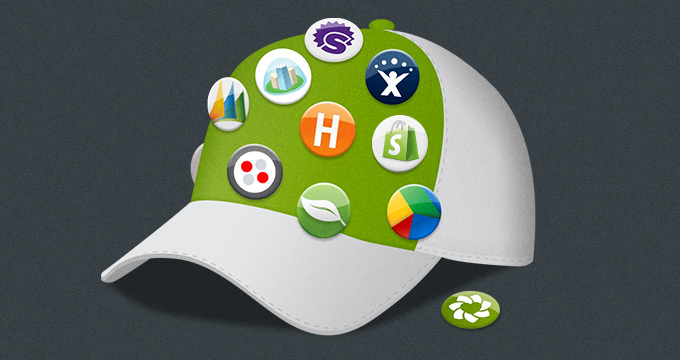 The Zendesk Apps Marketplace now has 280+ apps and integrations. Among the latest additions: integrations with popular telephony, accounting, ERP, CRM, messaging solutions, and much more. Nextiva, a cloud-based phone system, is an all-inclusive unified communication solution for small to large enterprises. With the Nextiva App for Zendesk, you can make and receive calls directly inside Zendesk. No software or browser plugins required. Screen pop tickets when calls come in, enable click-to-call from tickets, and more. Integrate your Nextiva cloud phone service with your Zendesk console to increase team efficiency, functionality, and productivity. QuickBooks is the number-one accounting solution for small businesses. The QuickBooks app, brought to you by Cloud Elements, gives you access to valuable customer information from inside Quickbooks when viewing a Zendesk ticket. Does the customer have outstanding invoices? When is their next bill due? What’s their contact information? You can easily configure the app so that the QuickBooks information your agents need to see is presented whenever they view a ticket in Zendesk. Microsoft Great Plains gives small and midsize businesses complete control over their finances, inventory, and business intelligence (BI) information within an easy-to-use and easy-to-deploy enterprise resource planning (ERP) software solution. Brought to you by Cloud Elements, the Microsoft Great Plains for Zendesk app gives access to Great Plains information from Zendesk tickets. Know what they’ve purchased, subscription information, any outstanding invoices, and much more. OroCRM is an easy-to-use, open-source CRM with built-in sales and marketing automation tools for your commerce business. With the OroCRM plugin for Zendesk, you can create a two-way synchronization of data between OroCRM and Zendesk. 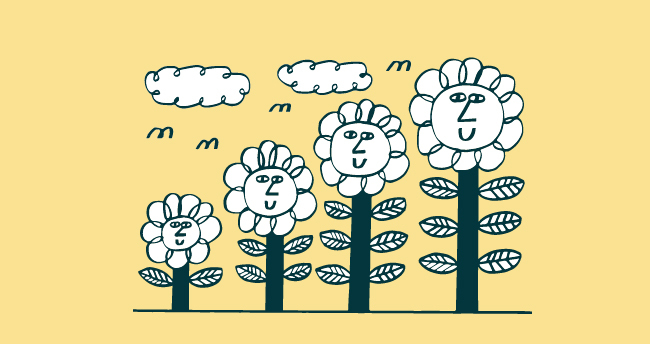 When tickets are created in Zendesk, a matching case can be automatically created in OroCRM so your teams have the data they need, in the systems they’re already using. Chatbox is the world’s first email-to-chat and Twitter-to-chat software solution. Chatbox easily and quickly transports customers that contacted you via email or Twitter into a live chat session. Once the interaction is complete, an entire history of the transcript can be saved into Zendesk for future reference or follow up. You can even access the Chatbox chat console directly from inside Zendesk, helping to minimize the number of apps your team has to have running. Bubbly FREE introduces instant messaging for agents, allowing them to get immediate answers/results from other agents. If an agent doesn’t have the Bubbly FREE chat panel open, a notification on the Bubbly FREE icon shows how many new messages have arrived. 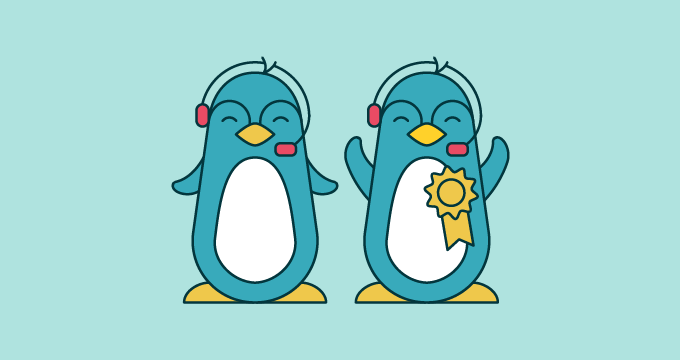 When an agent is mentioned in a chat message, they’ll receive the standard Zendesk pop-up notification displaying the message. Bubbly FREE is perfect for making general announcements to all agents, for crowd sourcing answers, and for adding some light heartedness to the day (depending on your company’s policy on fun). With the Agent Notification app, administrators can broadcast messages to some or all of their Zendesk agents. For example, quickly let your team know about an outage or easily invite the team out to lunch. Simply open the app, type a message, select the group, and click send. The app will pop open and display messages to all signed-in agents in real time. Message history is stored in the app until they log out of Zendesk. Use the Agent Notification app to keep the company apprised of critical information in real time. Supportify helps you create a base of searchable, synchronized help and support content available on all of the same platforms as your app. With the Zendesk integration, you can easily take a nicely crafted reply to one of your customers and push it into Supportify to share with the rest of your team or customers. Eliminate the need to copy/paste from one system into another. Masskom is transforming how companies communicate, engage, and motivate their employees by automating how you keep internal content and key metrics updated on TV displays and mobile devices across your company. 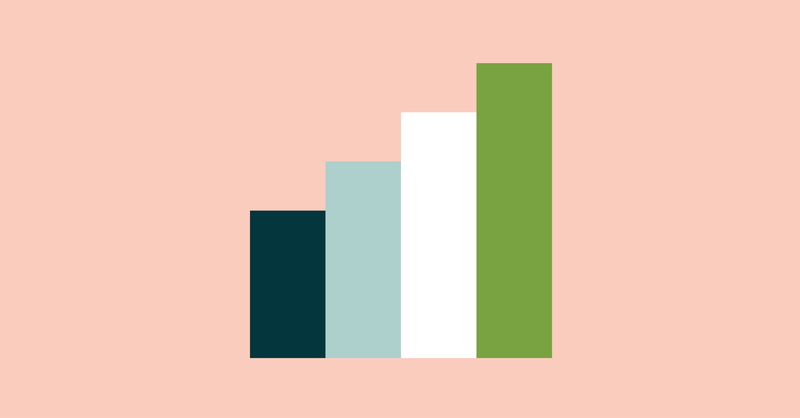 With the Zendesk integration, you can easily create dashboards to display across your organization and show off how your support team is doing. Assignment Control. Define the Groups and Assignees that specific agents have access to when working on a ticket. Requester Timezone. Easily find out the time zone that the ticket requester is in.